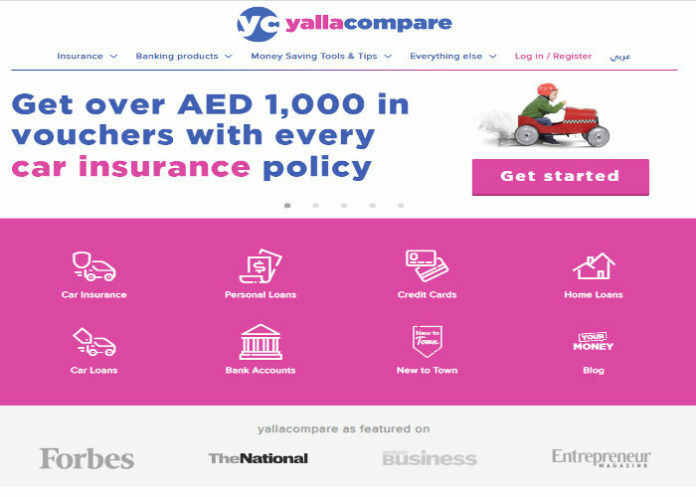 Dubai-based financial comparison platform Yallacompare has raised $8 million in its latest round of funding, led by venture capital firm Wamda Capital and STC Ventures. 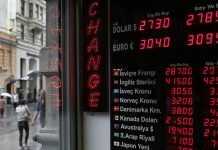 New York’s Argo Ventures, the venture capital arm of international insurance provider Argo Group, also joined the financing round. Overall and with this latest investment, Yallacompare total capital reaches $17.4 million. Originally, Yallacompare launched with the website domain named compareit4me.com in August 2011, which mainly focused on car insurance within the United Arab Emirates (UAE). However, the startup quickly expanded and underwent a rebranding to tap into region’s fast-growing general insurance market. In addition to insurance, website customers can now compare many other financial products such as credit cards, different types of loans, bank accounts, and also purchase insurance through its online platform. Jonathan Rawling, Yallacompare’s chief financial officer, considers that the big challenge in the region is to bring offline customers to online. The awards winning startup could serve as a catalyst to support that ambition. 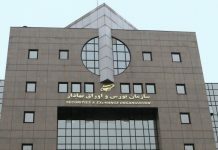 In fact, the trend is already changing as the number of people buying insurance online in the region increased by a multiple of four in 2018. Yallacompare doesn’t want to miss this opportunity so it will use the Series C funding to expand its workforce by 50% to boost its presence in Egypt, and also work on enhancing its market share in Kuwait and the United Arab Emirates. The company already has a presence in Egypt, so it is likely that the funding will go toward hiring a dedicated team for that market. Yallacompare claims to control 76% of the online insurance sales market in the six countries of the Gulf Cooperation Council (GCC) last year. That’s a great position to be in as the size of the GCC insurance market is estimated to hit $44 billion in 2021. Thanks to double-digit growth in countries such as the UAE, Oman, and Saudi Arabia. The growing proportion of online insurance sales means that Yallacompare’s revenue opportunity will increase in the GCC. But the company is clearly looking to expand into the broader Middle East and North Africa (MENA) region that encompasses 22 countries and presents a bigger opportunity. Yallacompare is currently operating in three countries – Egypt, Jordan, and Lebanon – outside of the GCC that form a part of MENA. 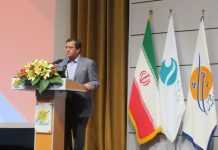 The company will probably look to increase its reach in this region going forward as the insurance industry will grow at a faster pace than the economy thanks to low penetration. Insurance penetration in MENA countries is just a fourth of the global average. The growth of digital sales channels is expected to increase penetration in this area as it will allow online insurance players to pass on the benefit of lower operating costs to customers. That’s why venture capitalists are betting on Yallacompare since it gives them a nice avenue to tap into this market. According to Oleg Ilichev, head of Argo Ventures, “Our mission is to discover and empower entrepreneurs who are reinventing financial services. We believe that Yallacompare’s goal of educating and simplifying the purchase of financial products aligns nicely with our beliefs.